We proudly serve all of Central Ohio for your painting and drywall finishing needs. Whether you need your entire home painted or just a room, we can take care of your request. 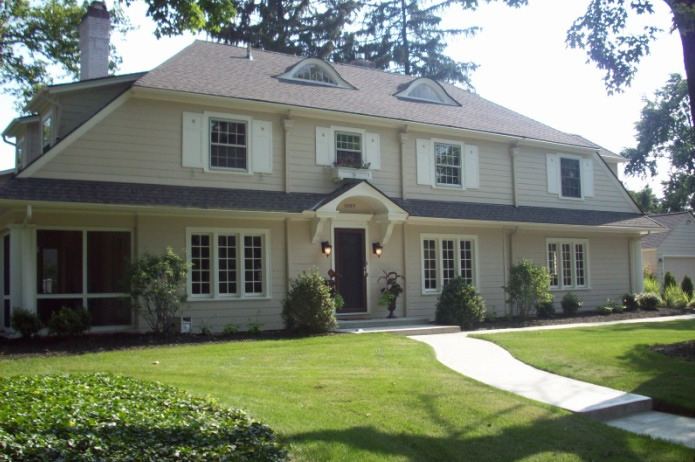 We specialize in interior and exterior painting on all types of surfaces such as siding, trim and stucco. Our interior painting process starts by fully understanding our client's specific needs. Our close attention to detail keeps our clients extremely satisfied. Whether you are seeking a commercial painting contractor for interior or exterior, new construction, or repainting of existing construction, we will be there to provide the exceptional service that you expect. From patches to texturizing, basements to remodels, residential to commercial, Scott and his drywall crews have over 20 years of professional experience. 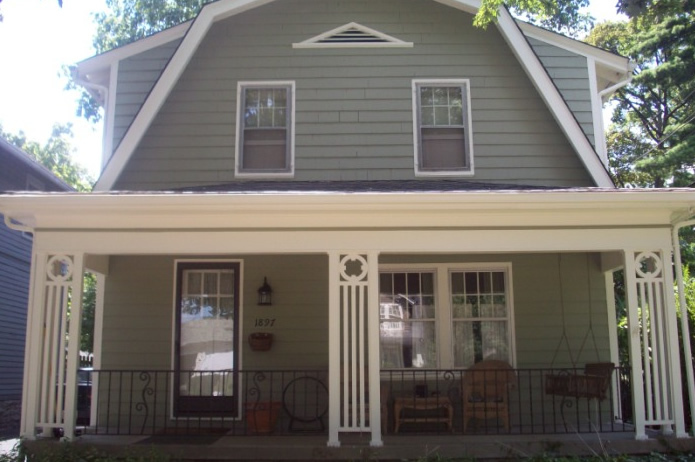 Some of our more recent projects in and around the Columbus, OH area. 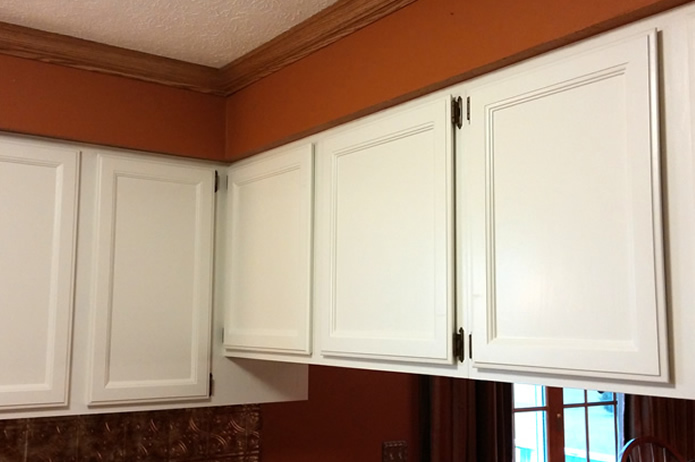 EME Painting & Drywall Finishing is a successful, family-owned and operated painting company. We attribute our success to our honesty, fairness and superior work! Copyright © 2016 EME Painting. All rights reserved.